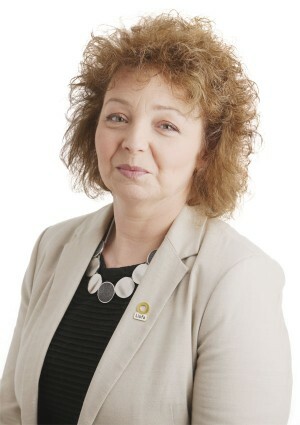 Carál Ní Chuilín is Sinn Féin Minister for Culture Arts and Leisure. One of the two Sinn Féin MLAs for North Belfast Carál has represented the party at Belfast City Council and has been Assembly spokesperson on health as social development as well as serving as Sinn Fein chief whip. Carál is currently leading Sinn Féin's Liofa campaign which promotes the Irish language across the North and as DCAL Minister has been to the fore of some of the major sporting infrastructure projects including for GAA Soccer and Rugby. North Belfast has some of the North's most deprived wards and Carál is known for her high profile campaigning on the local housing crisis and leisure inequalities. She first joined the Sinn Féin council team in 2003 and was elected to the Assembly in 2007. Carál has continued equality campaigns into her role as Minister where she has focused her departmental priorities on inclusion and tackling disadvantage.